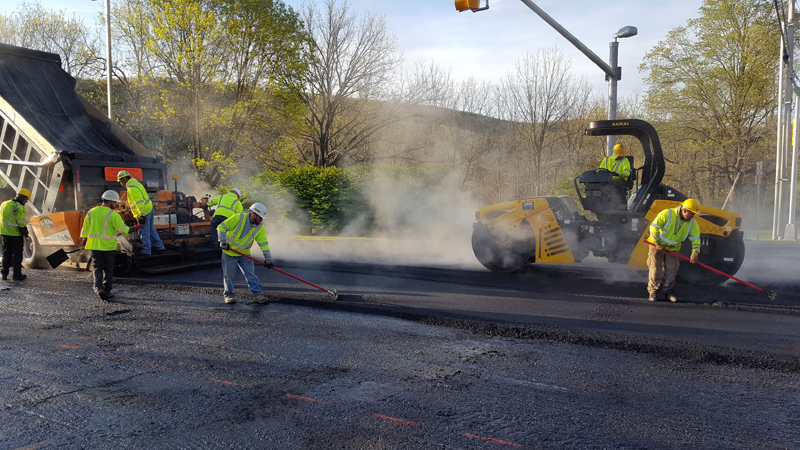 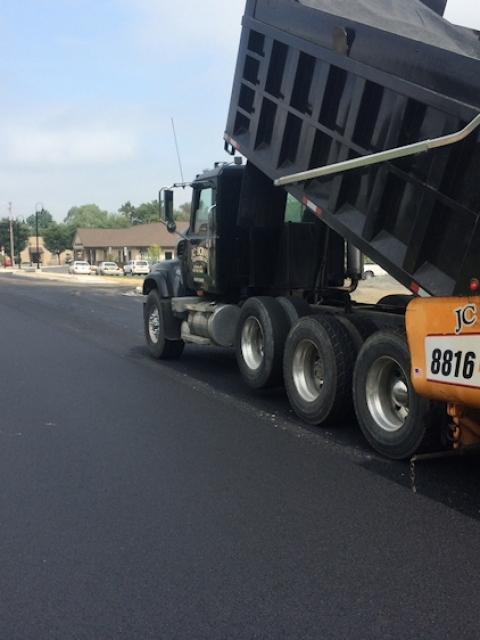 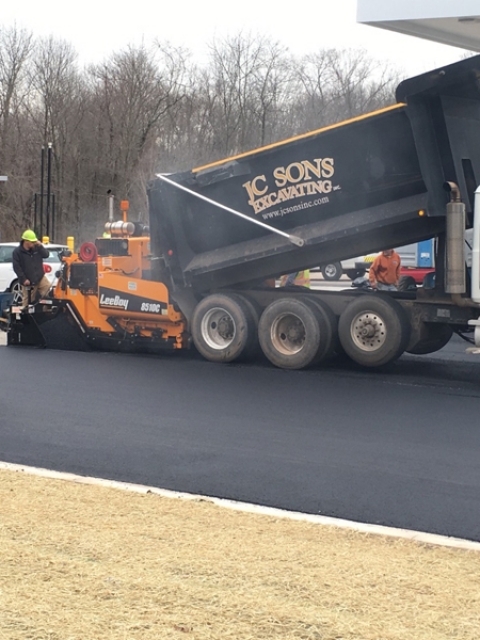 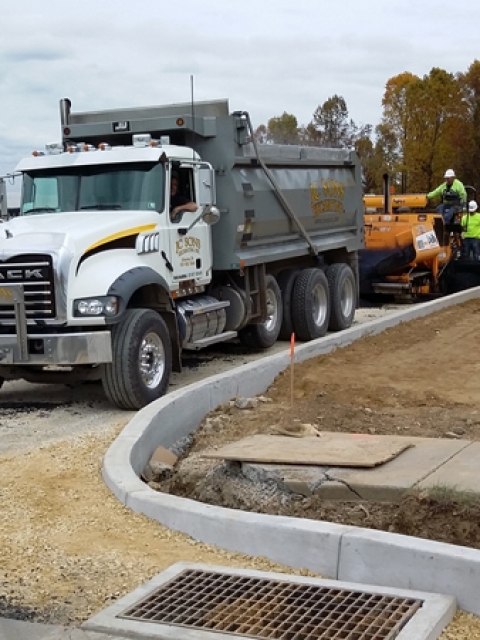 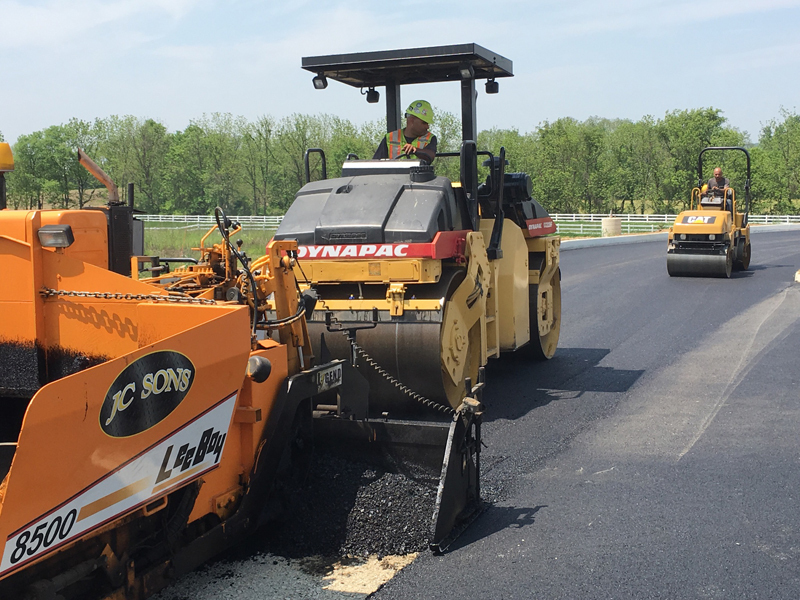 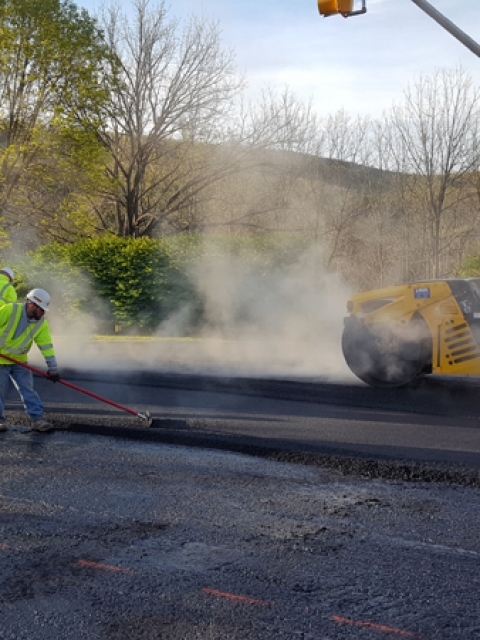 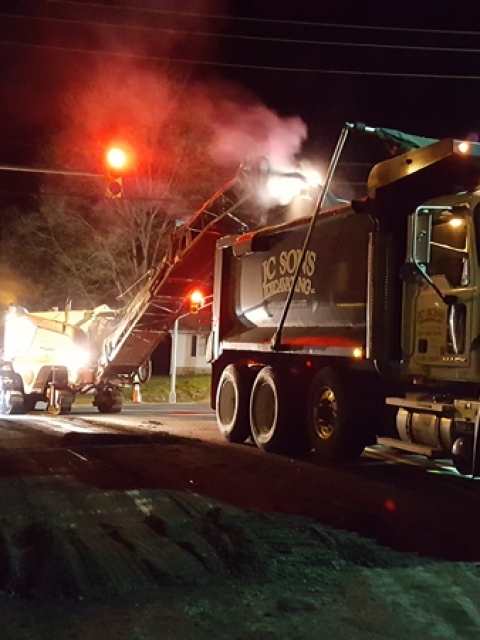 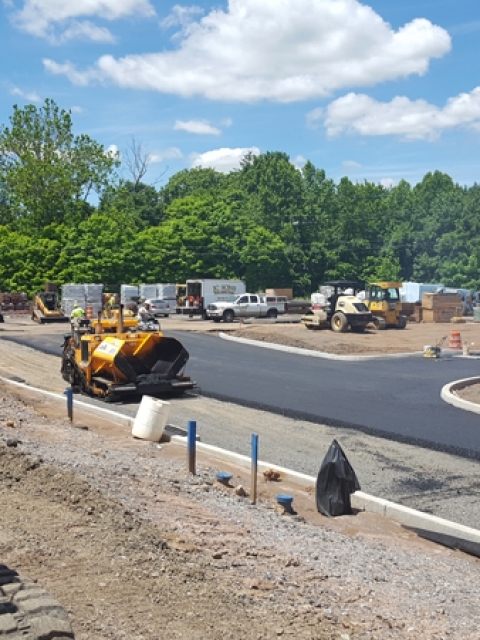 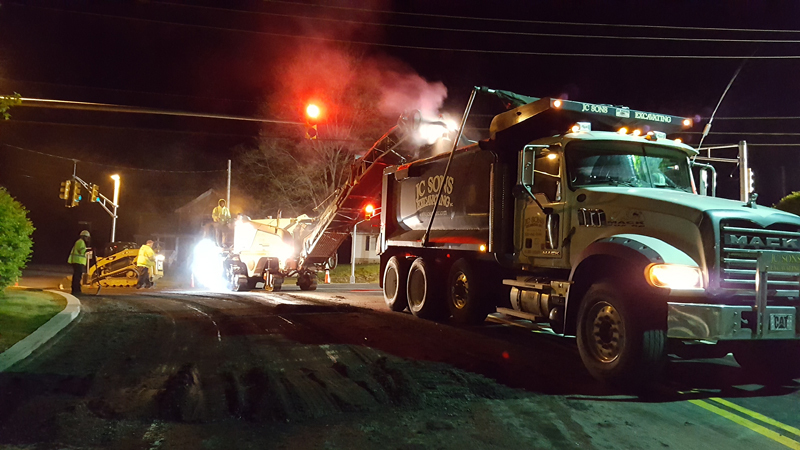 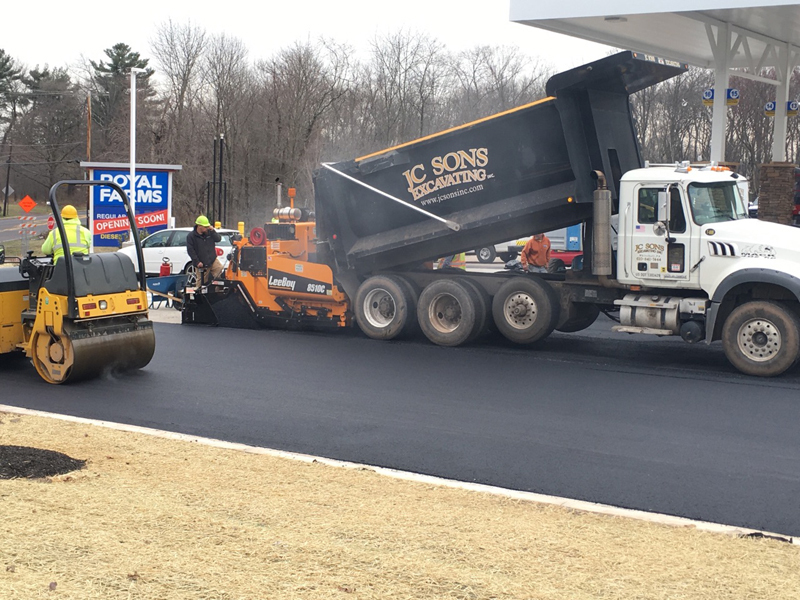 JC Sons takes pride in providing in-house crews for all paving jobs. 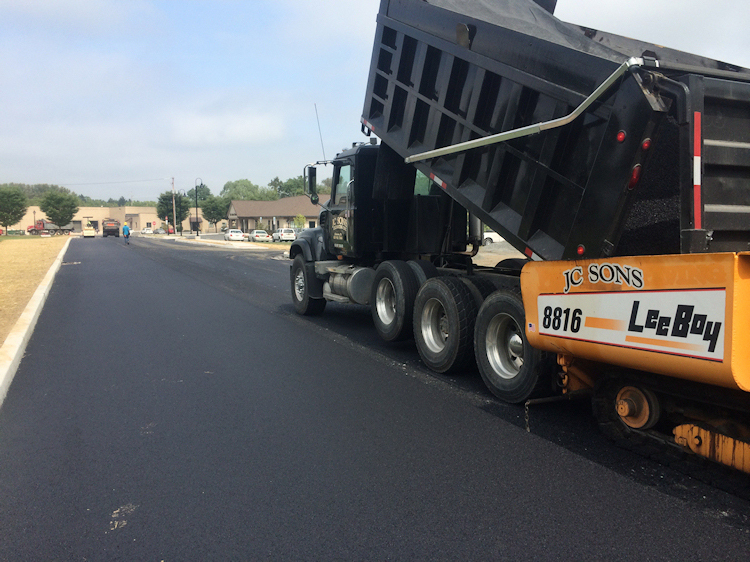 This gives us the ability to hit firm schedules. 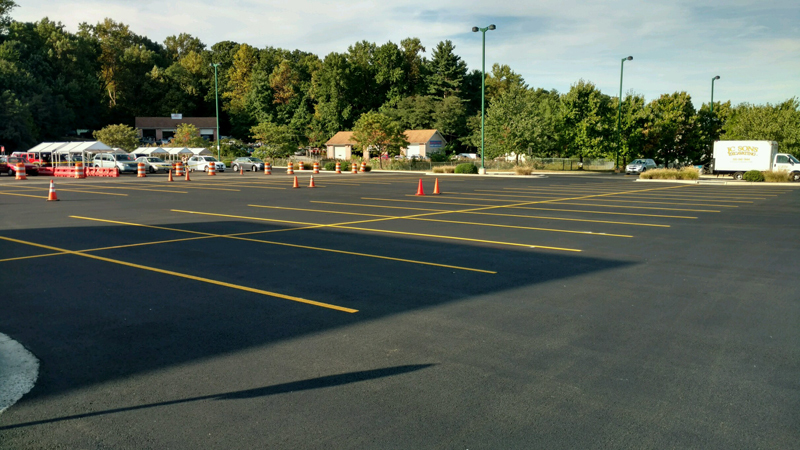 From small patchwork to large site full depth paving. 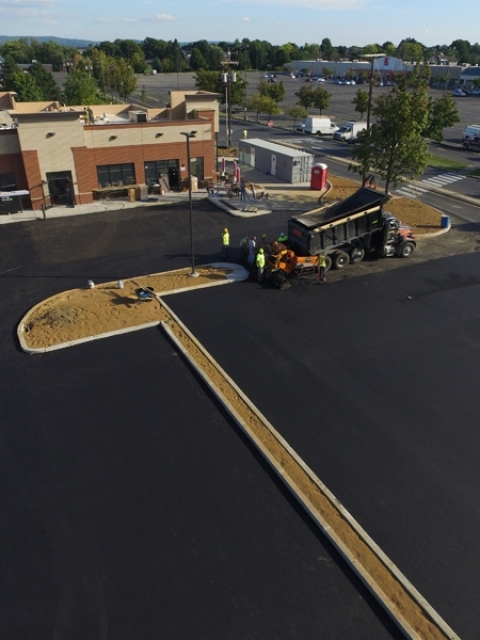 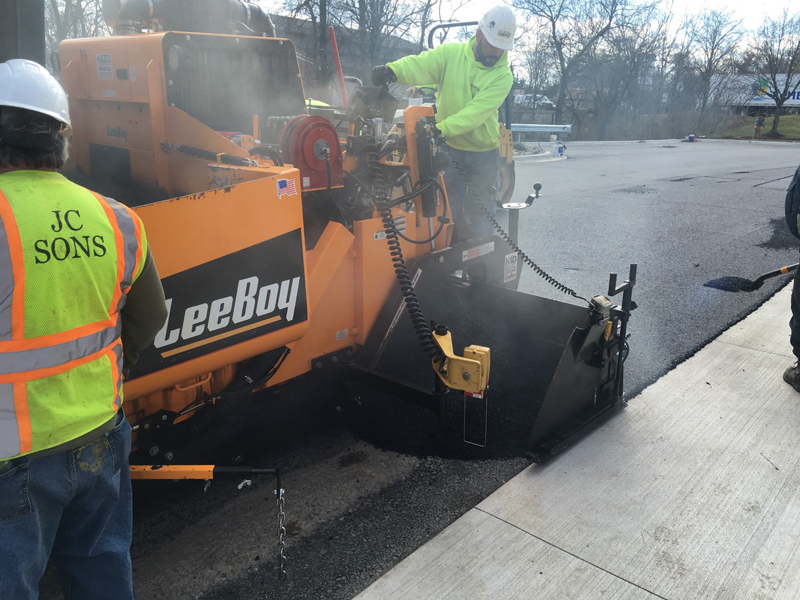 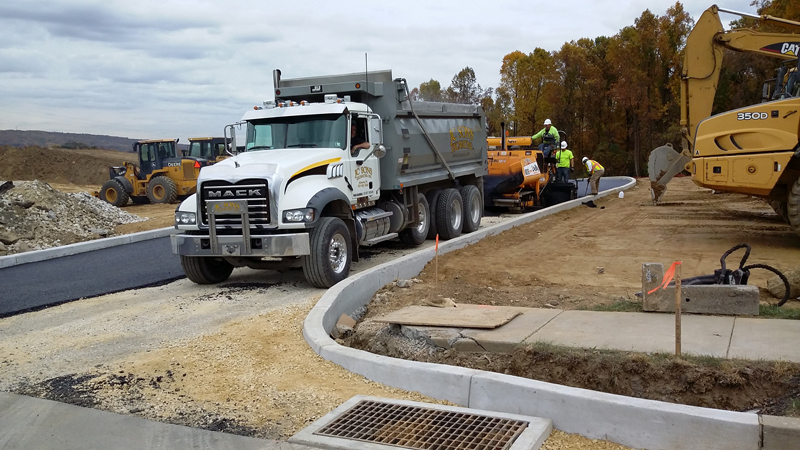 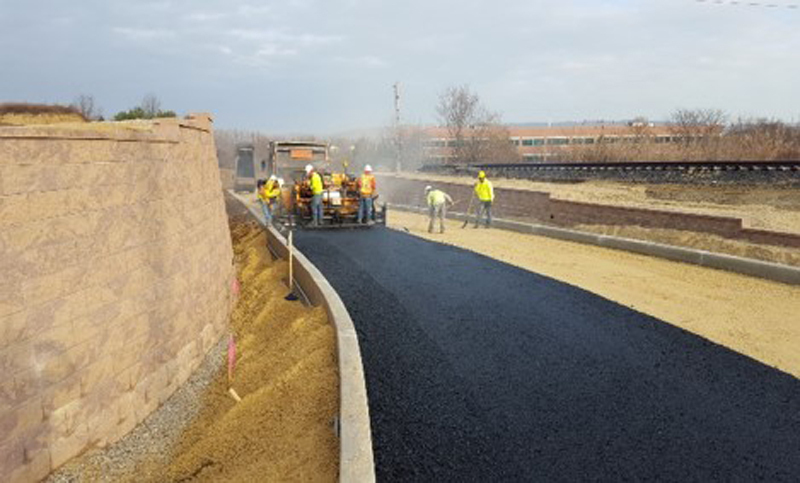 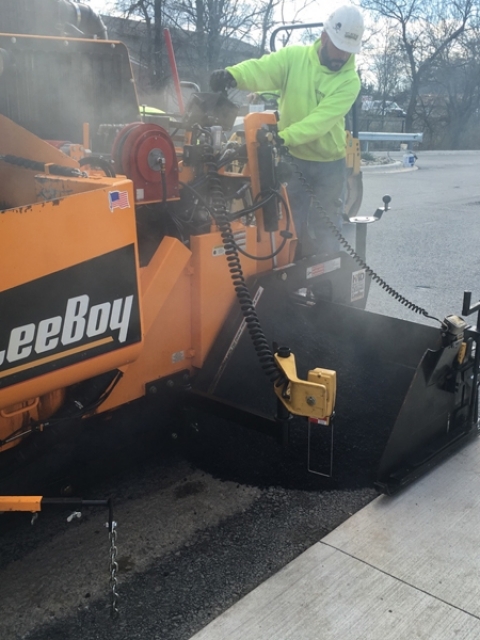 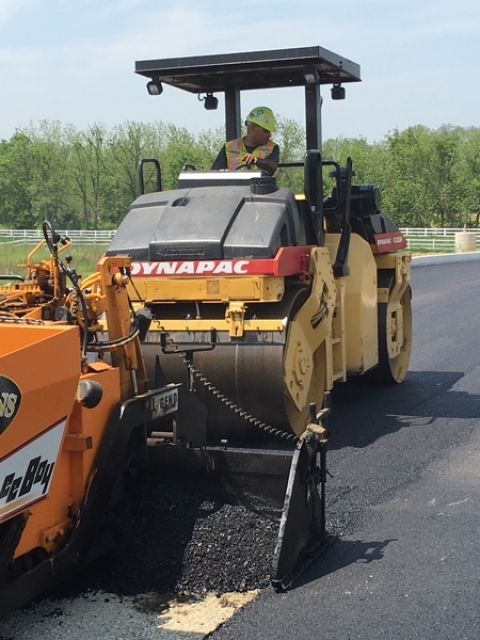 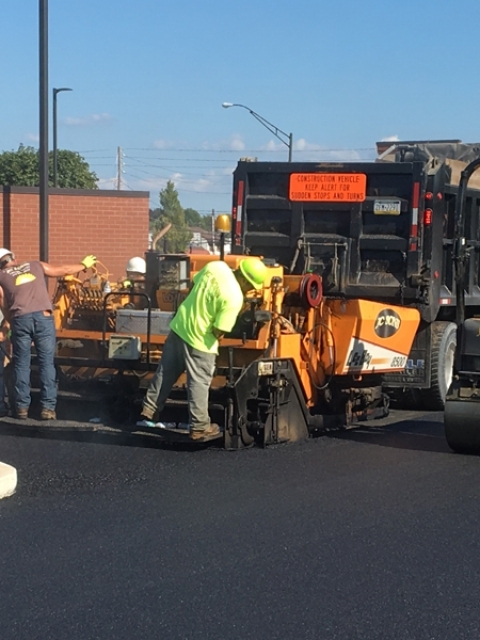 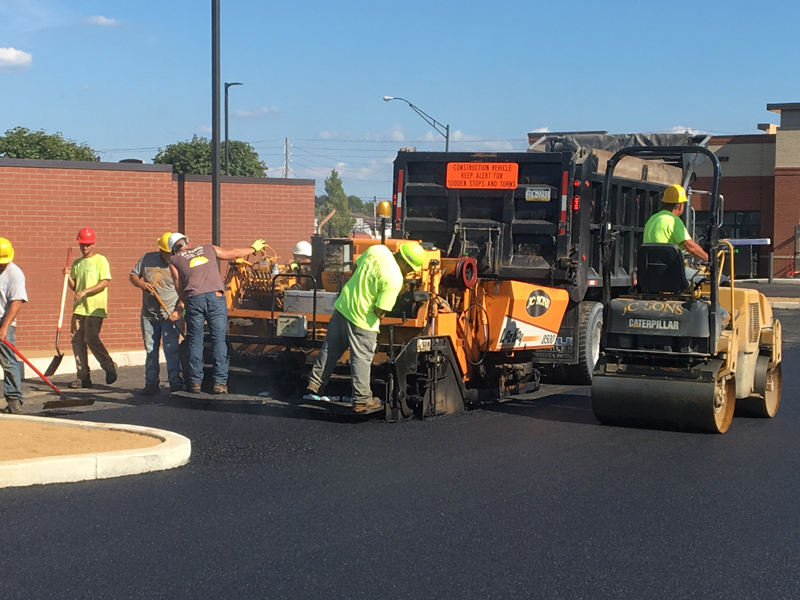 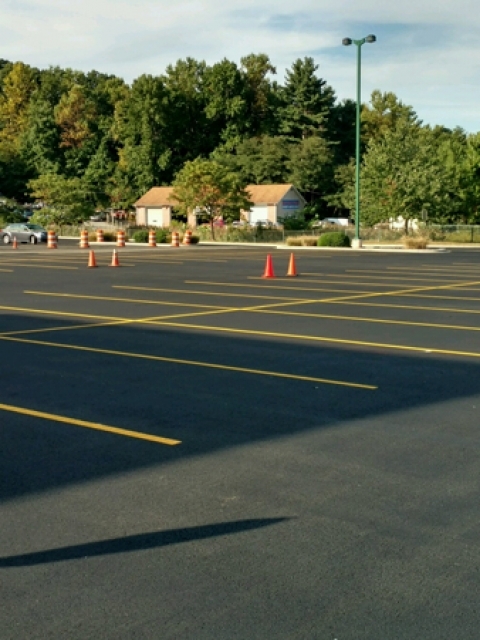 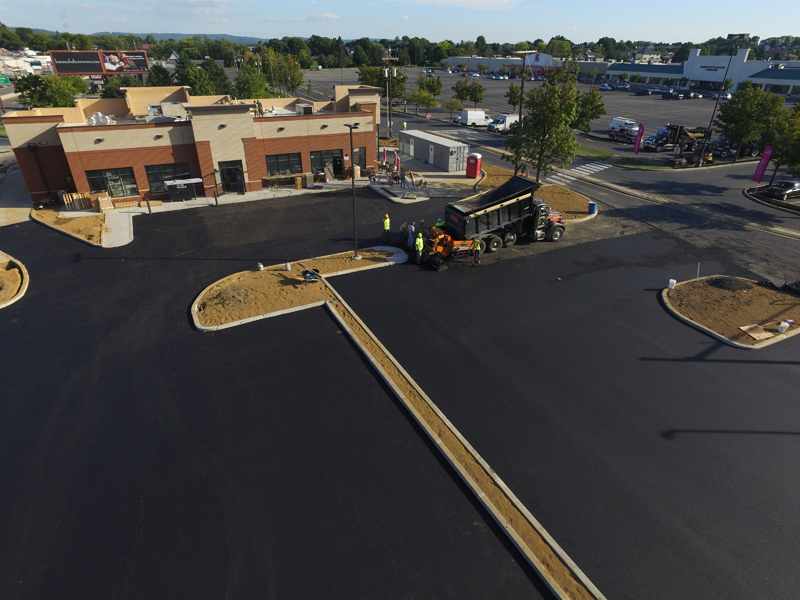 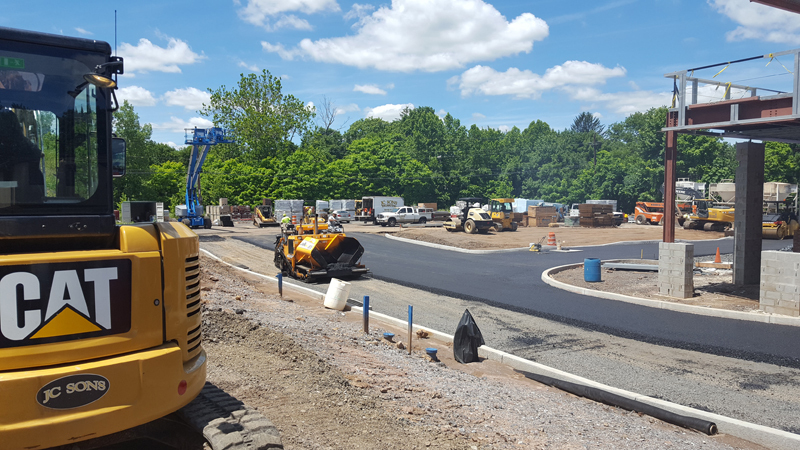 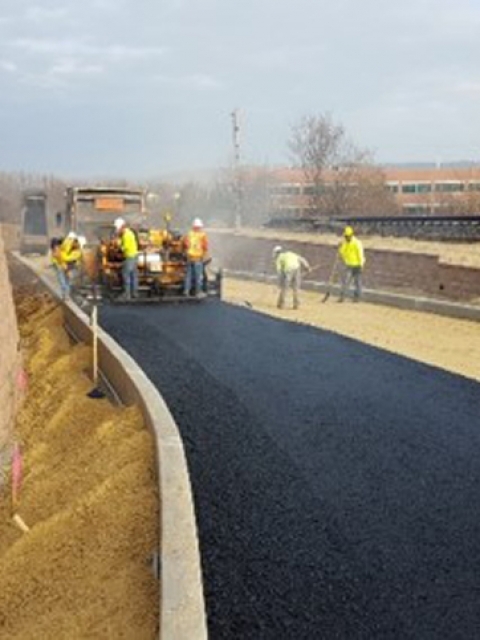 Our paving crews take pride in providing the best quality of work no matter the size of the job.